5. 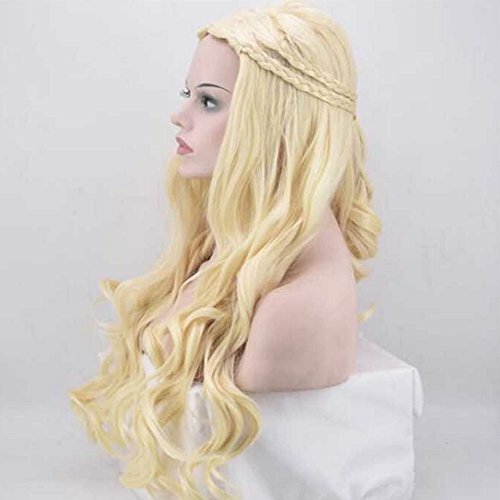 Do not wear the wig in the original packaging, when you want to take it back to restore the original shape. 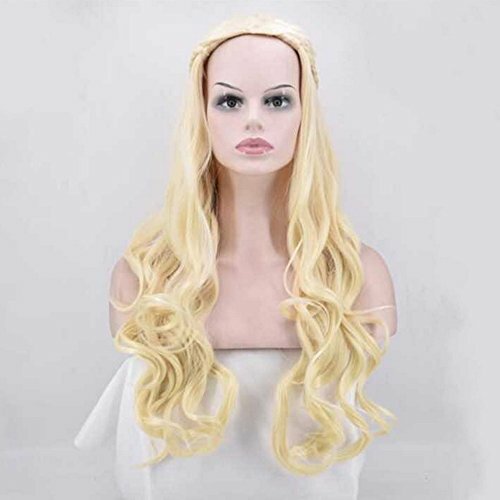 We are a production of the wig,non mainstream wig,BOBO Korean bangs wig, wig and other popular variety. variety, novel style. we will send the excellent quality products and service to you. Question: how do you clean a wig? Answer:Rinse with cold water or warm water. Regular shampoo can also be used with conditioner. According to wear frequency, usually wash once every 1-2 months. 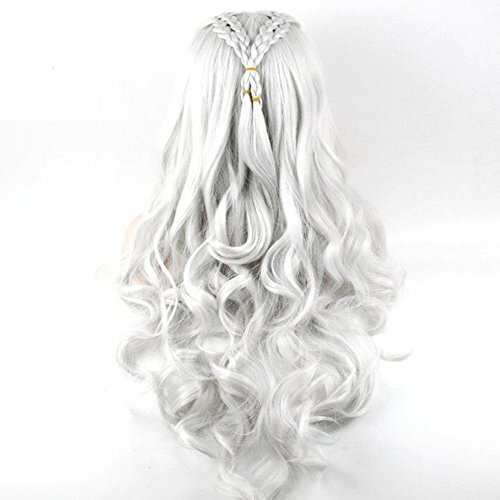 Question: how do you usually maintain and take care of wigs? Answer:Do not need special care, after each wear, slowly separated by hand, can not be piled up crowded, otherwise there will be knot phenomenon. Question: Does summer bring false fever? Answer:The top of the wig is a breathable grille designed to be worn by many customers for one summer. So it's not hot to wear in summer. 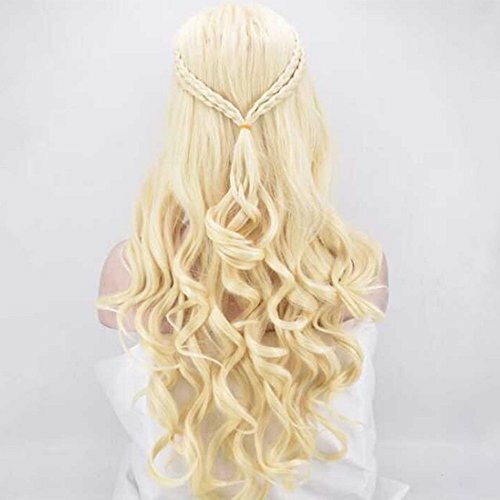 1.Game of rights Hair wigs for women,No knot, no hair, no fading, can be hot, you can also straighten; 2.Silver or Gold Long Wave Hairs,100% Shooting in kind; 3.The wig needs to be shaken before it can be worn. 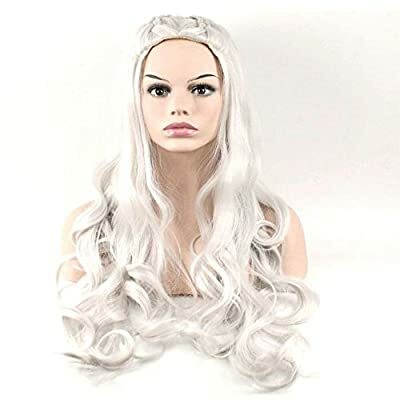 This wig according to the size of the head circumference, suitable for all kinds of head. 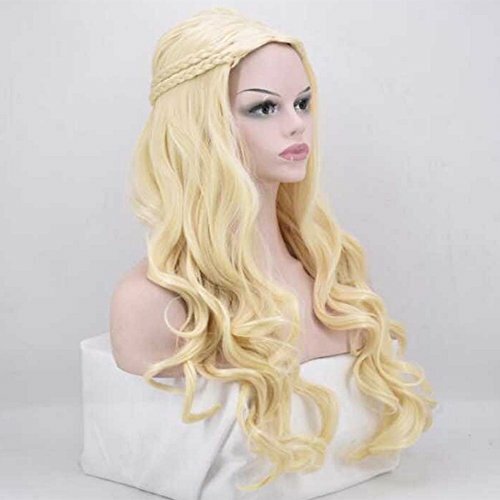 4.About the collection of wigs:When you do not wear the wig, please comb the hair along the original hairstyle, and then put it on the rack. Long hair should come naturally; 5.We will send to you by air, you will receive it in 3-7 work days at most.